“Apparel oft proclaims the man” Says Polonious, while advising his son in Hamlet. How important is really what we wear? 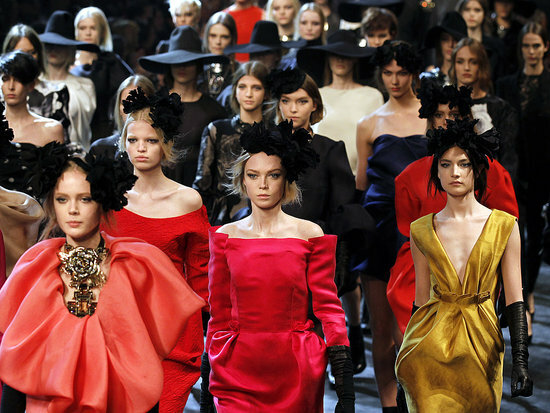 Fashion is ubiquitous and is not restricted to a particular age or gender. It is relative and varies from person to person. Each individual has his or her own tastes and comfort level according to which one likes to dress up. Fashion designing is an area of study and work that concentrates on clothing and accessories. Your love to make people look good drives your passion to create. The rapidly growing Indian fashion industry has great potential to make it to the global stage.The profession in the fashion trade is fascinating and gives a marvelous opening for experience and reputation. Creativity is crucial in all design occupations. Galgotias University is one of the leading fashion institutes in India offering undergraduate and postgraduate courses in this field. The institute has earned a good reputation for its innovative teaching methods, international level curriculum, infrastructure and placement assistance. 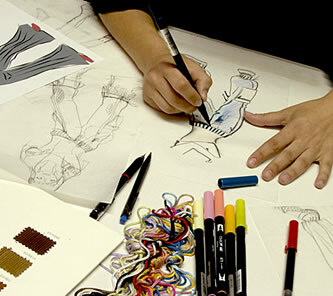 The fashion designing programmes from Galgotias University give an understanding of all aspects of the fashion industry, including designing, production and retailing. It provides the premier educational experience that fosters creativity, career focus and a global perspective. The strong raw material availability in India contributes to the strength of fashion industry. India is one of the largest producers of man-made fibres in the world. The country accounts for 7% of the total man-made fibre production in the world. It also ranks among top producers of silk and cotton. India possesses large number of skilled human resources and has among the lowest labour costs in the world. 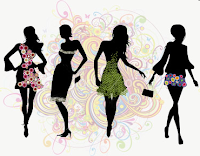 International Fashion events in India have also given rise to this industry in past few years and Indian Fashion designers have created a lasting impression in the world market with their clients from UK, USA and Middle East. 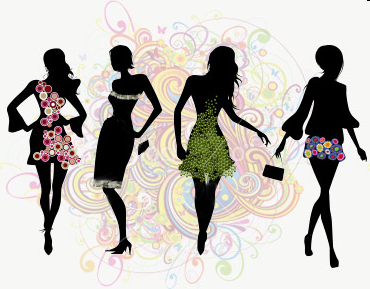 Fashion designers find employment with textile manufactures, garment export houses, garment manufacturers, fashion show organizers and Trade fair authorities. 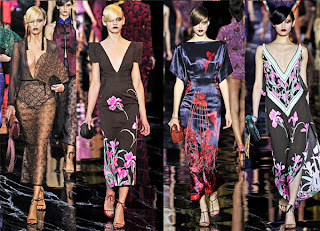 Some high fashion designers start their own label and design for individual clients whereas some cater to specialty stores or high-fashion department stores. They can also find job opportunties in media houses and practice as freelancing fashion consultants. 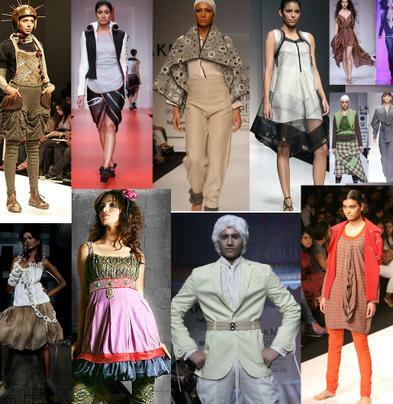 The fashion-designing job offers enough career growth along with good remuneration. These days big fat Indian weddings have given another opportunity to designers to experiment on traditional and ethnic wears and showcase their unique creations. 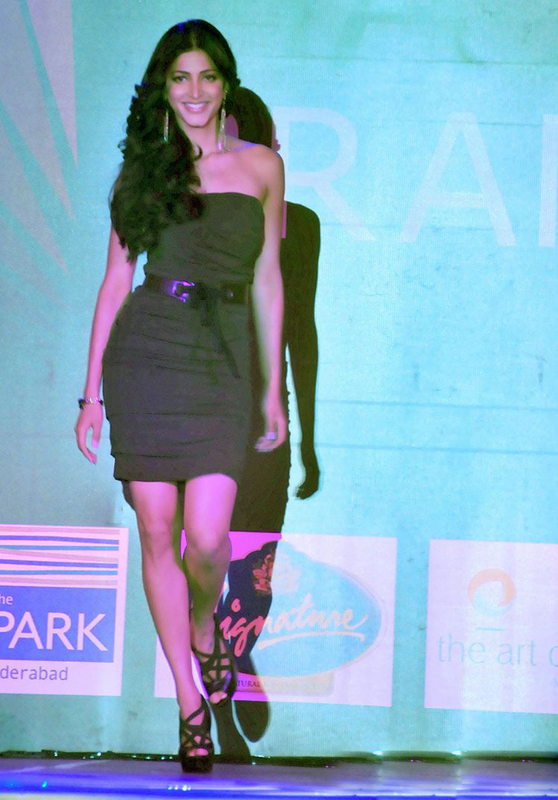 Apart from being an extremely well paying industry, fashion designing has glitz and glamour attached to it. The changing styles of clothes has given impetus and upsurge to the Indian textile and fashion industry.Indian Textile and Clothing (T&C) industry is currently one of the largest and most important industries in the Indian economy in terms of output, foreign exchange earnings and employment. The industry contributes 4% to the country’s GDP and 14% to the country’s industrial production. Indian T&C market is estimated at Rs. 2,00,000 crore (US $ 40 billion) in 2007-08. The textiles industry accounts for around 14% of total exports from India. nice information on Fashion designing from Galgotias University , Really I appreciate the effort you made to share the knowledge. The information in your blog is very informative. Keep up the good work. WLCI Fahion school offers diverse fashion courses, which are very interactive nad prepares students for real fashion world. Fashion DESIGN provides the backbone to a whole range of industries from textiles to furniture, and fashion is its most visible manifestation. Yet, footwear design, make-up, textile design and other allied functions across sectors have opened more doors of opportunity. Great Blog,Very Informative.Keep up the momentum. Nice and unique blog post!! Nice blog shared here. One can also get the details of interior design college in nagpur only at IIDT. Thanks for sharing.
" No. 1 fashion design college in Indore for its different fashion designing courses, unique training methodology, huge & beautiful campus and presence of nationally acclaimed fashion design industry professionals as mentor, guide & faculty.